Tuberculosis was a widespread and deadly disease which devastated the British population in the nineteenth century: consequently it also had a huge impact upon public consciousness. 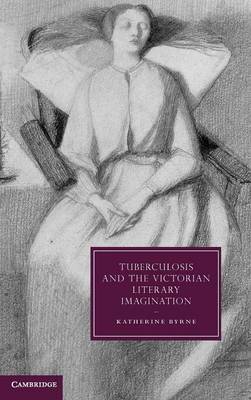 This text explores the representations of tuberculosis in nineteenth-century literature and culture. Fears about gender roles, degeneration, national efficiency and sexual transgression all play their part in the portrayal of 'consumption', a disease which encompassed a variety of cultural associations. Through an examination of a range of Victorian texts, from well-known and popular novels by Charles Dickens and Elizabeth Gaskell to critically neglected works by Mrs Humphry Ward and Charles Reade, this work reveals the metaphors of illness which surrounded tuberculosis and the ways those metaphors were used in the fiction of the day. The book also contains detailed analysis of the substantial body of writing by nineteenth-century physicians which exists about this disease, and examines the complex relationship between medical 'fact' and literary fiction.